This instrumental had been reproduced by @Silverprince_ and sound like the original. You will not be able to tell the different between this and the original. Well done Naija! 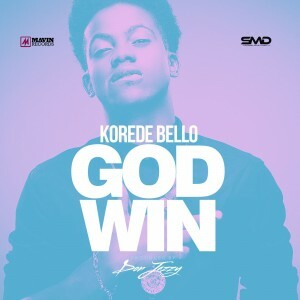 download Korede Bello – Godwin Instrumental and enjoy.